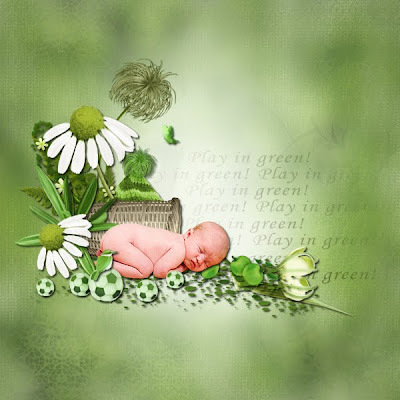 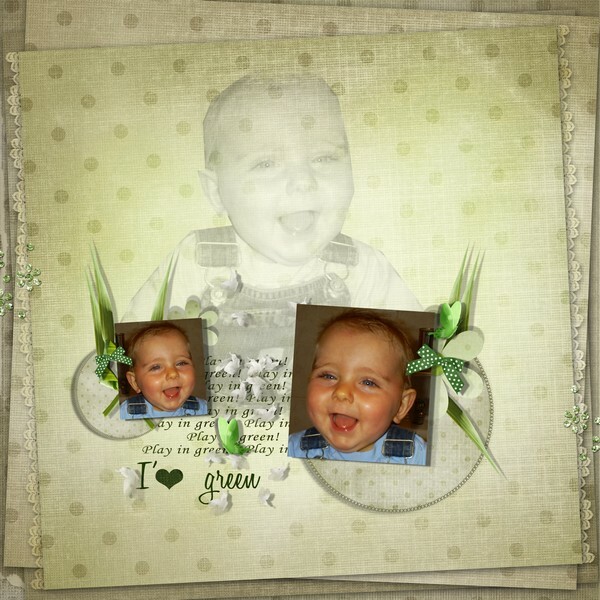 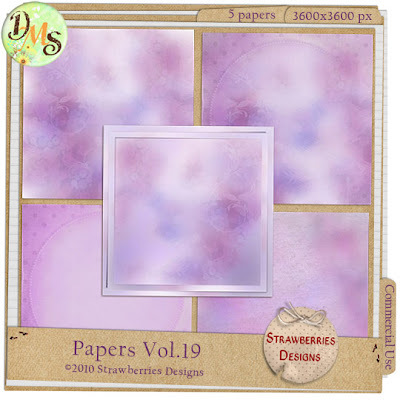 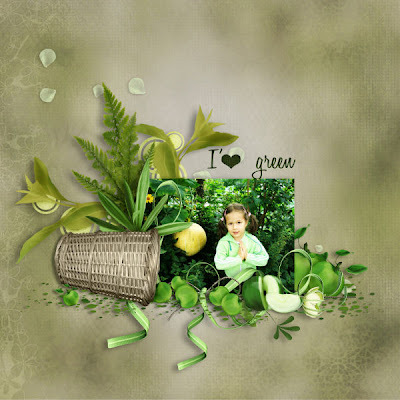 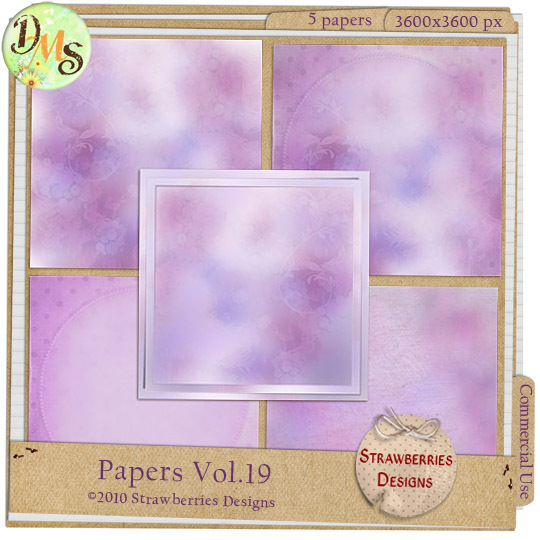 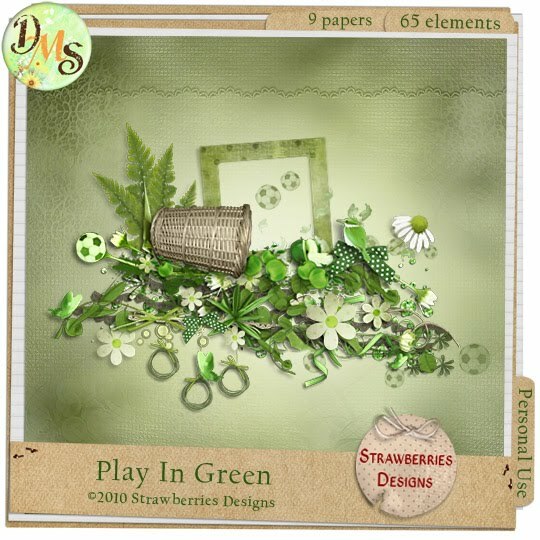 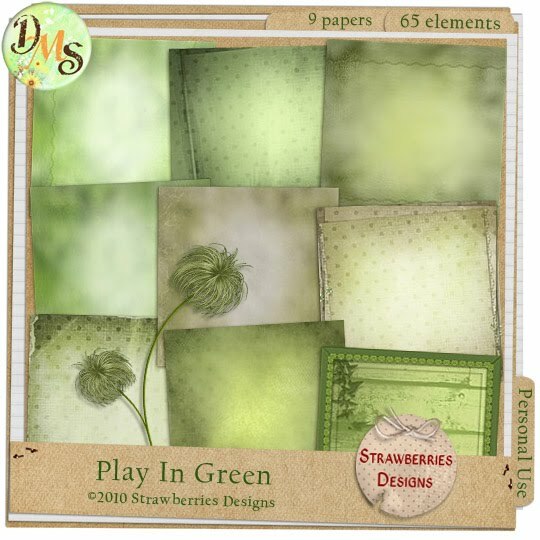 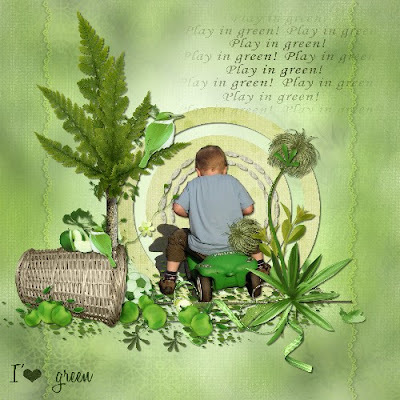 Strawberries Designs digital scrapbooking corner: New product and more layouts. New product and more layouts. 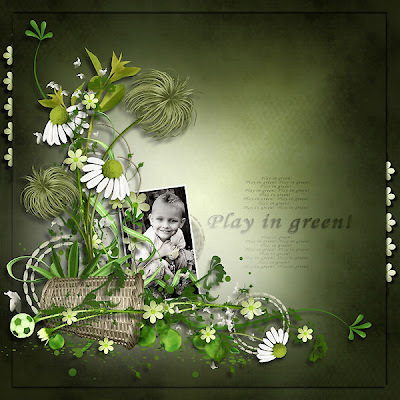 I'm happy that I can design for you. And wonderful layouts my talented girls from my new kit Play In Green.